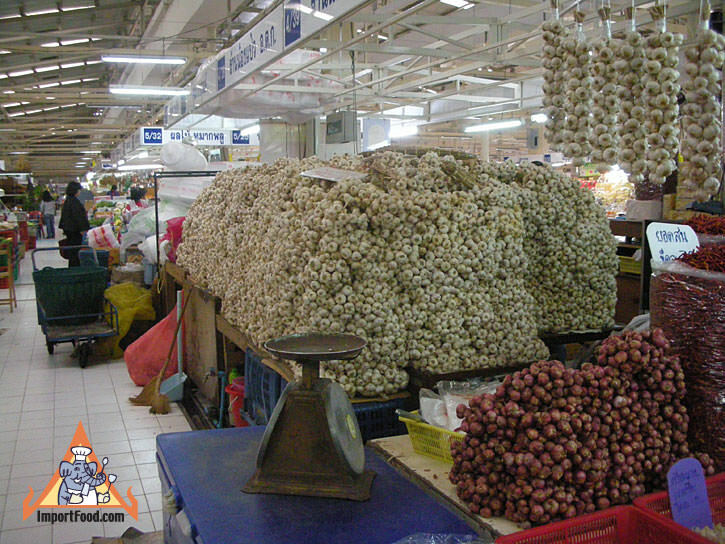 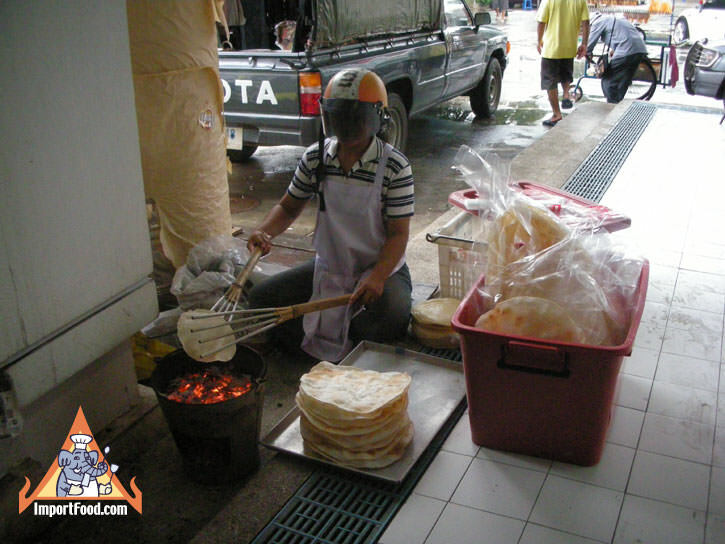 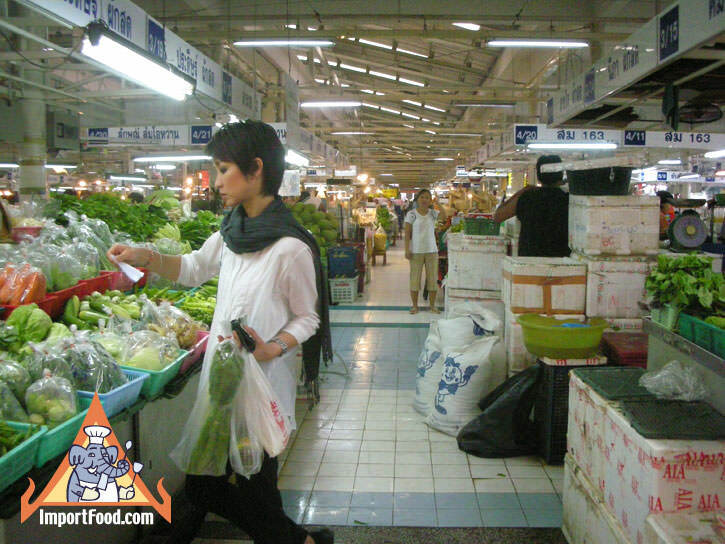 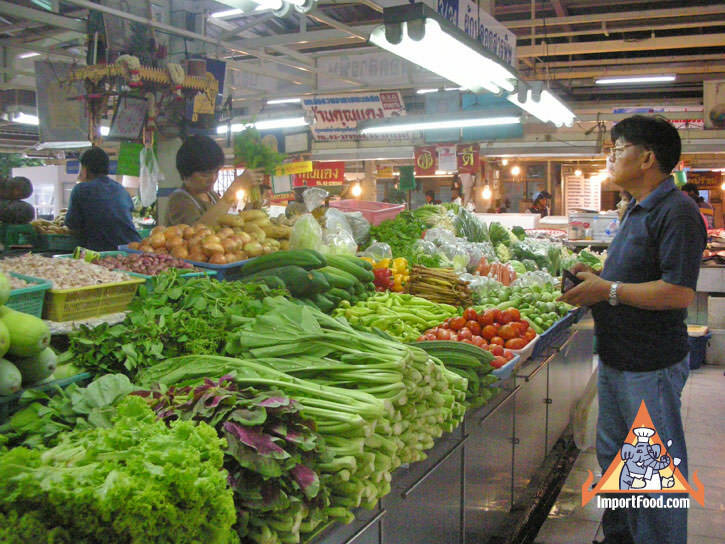 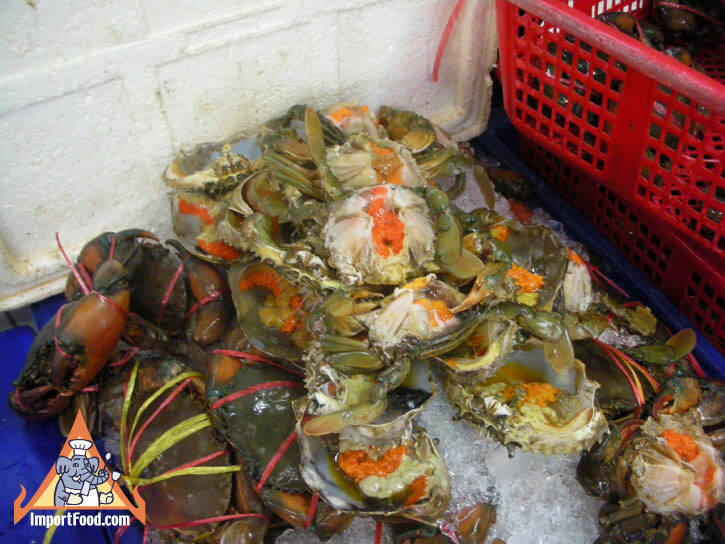 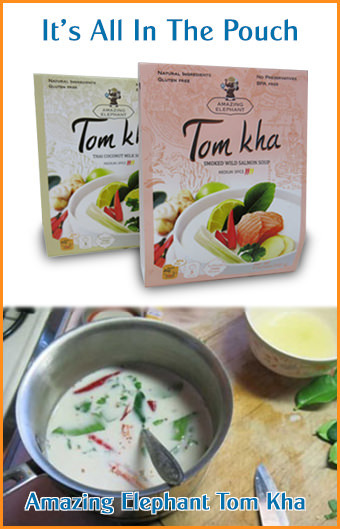 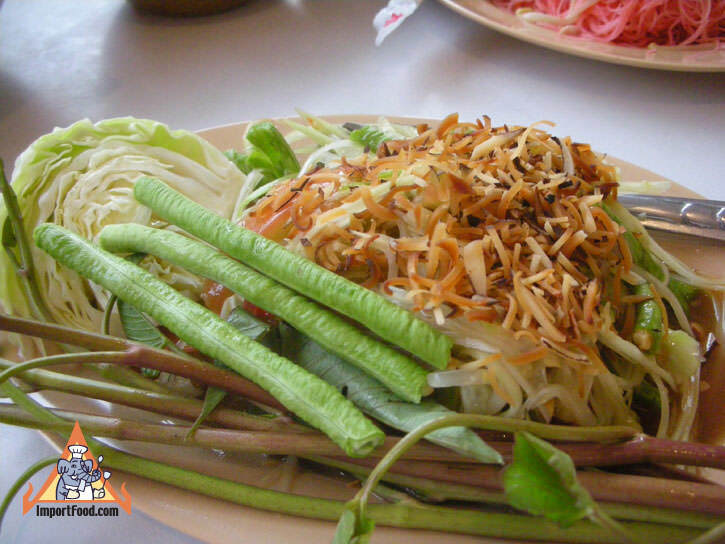 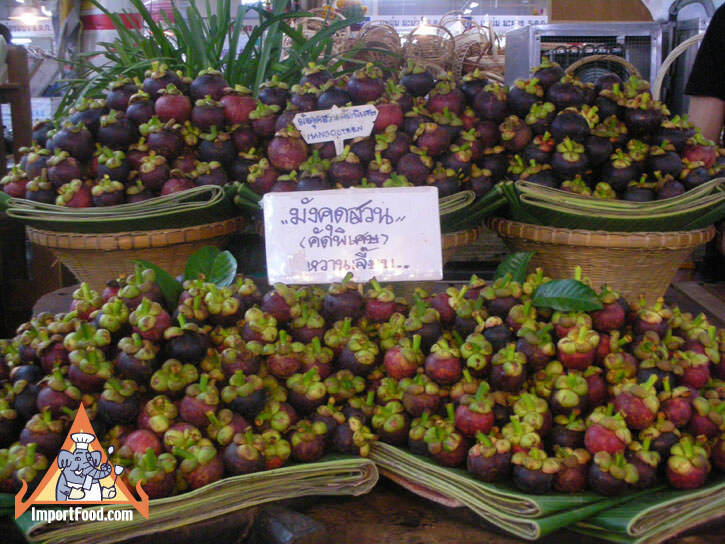 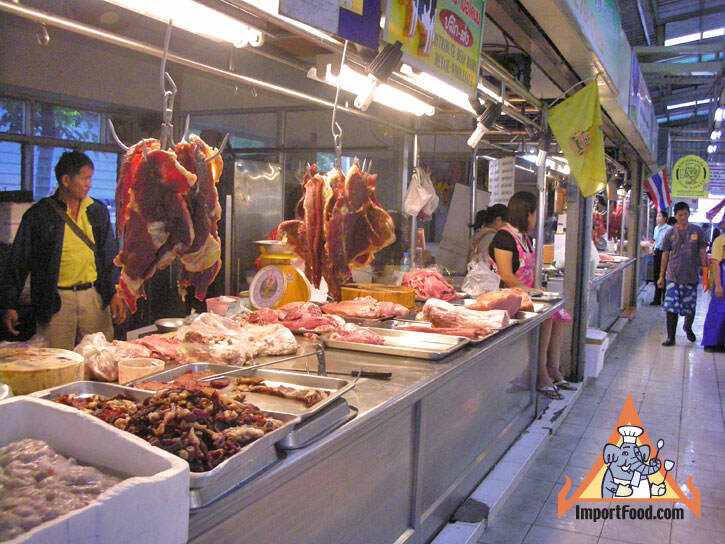 We hope you enjoy this video tour of Or Tor Kor Market, also known as Aor Tor Kor, in Bangkok. 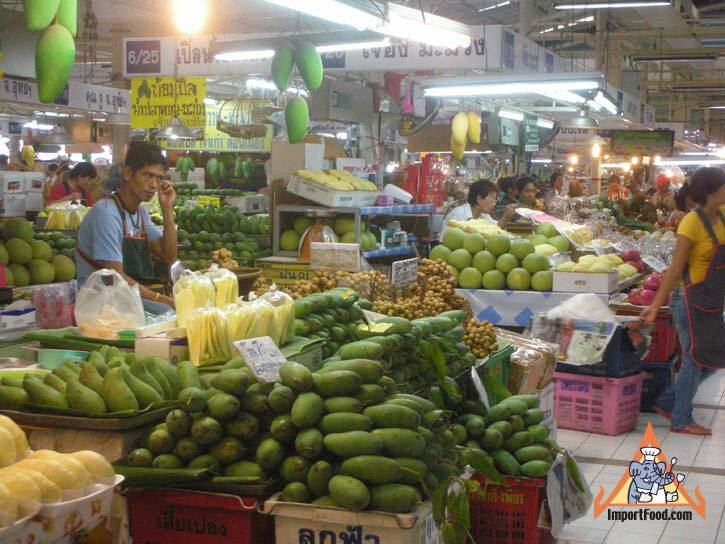 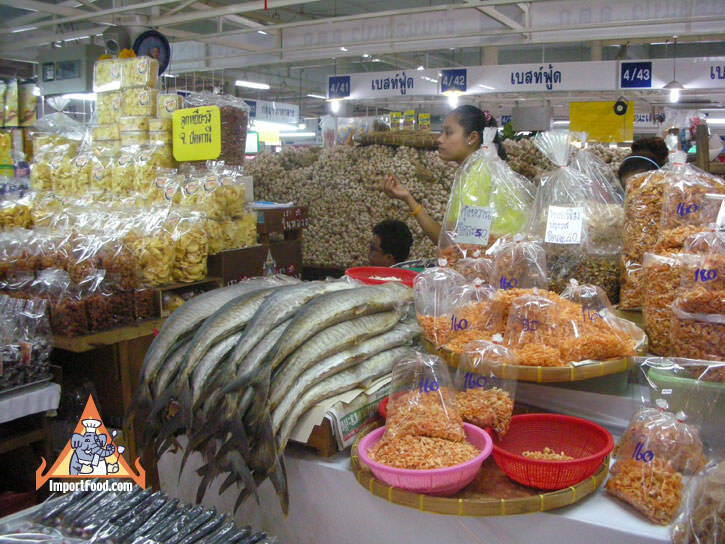 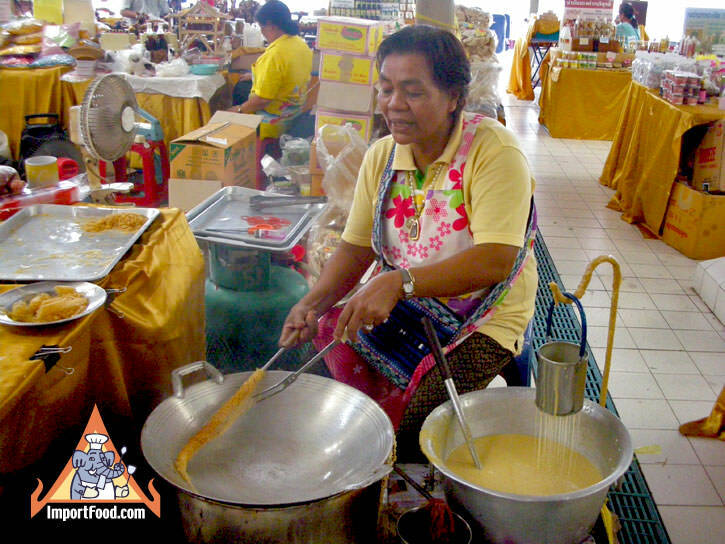 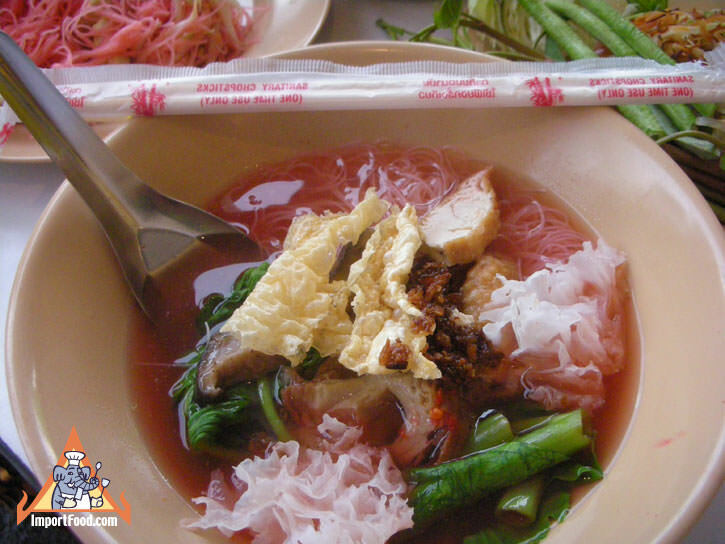 Regarded as the most "upscale" open market in Thailand, and renowned as the favorite market of former Prime Minister / Celebrity Chef Samak, everything here is still relatively inexpensive and affordable for area residents. 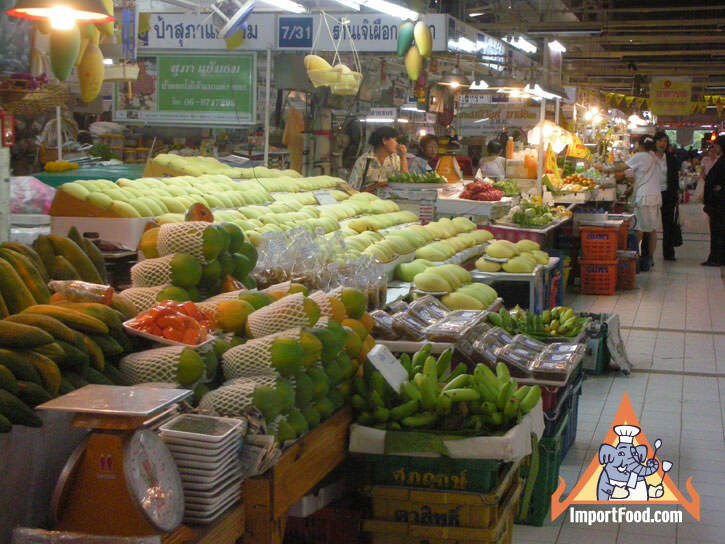 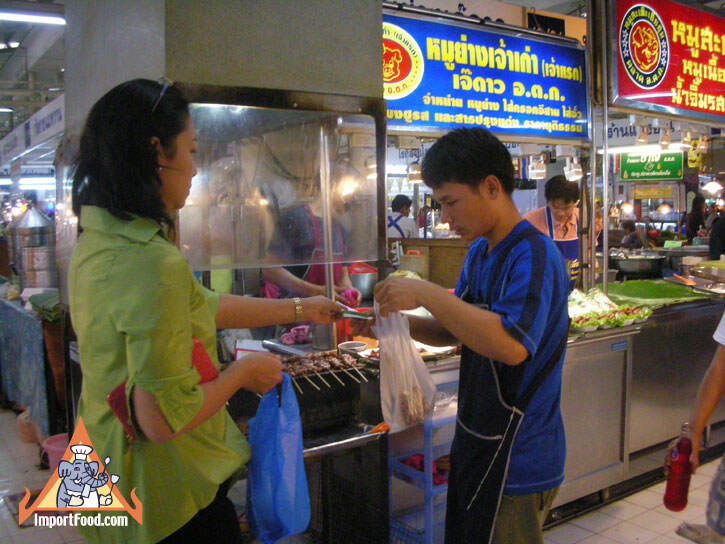 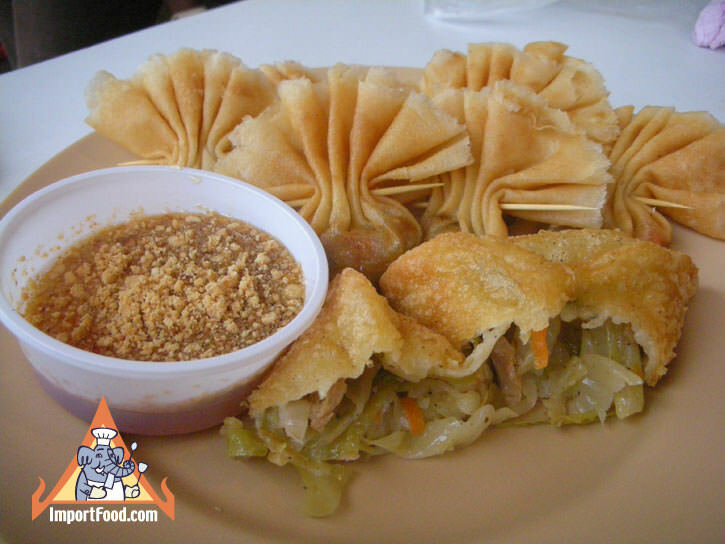 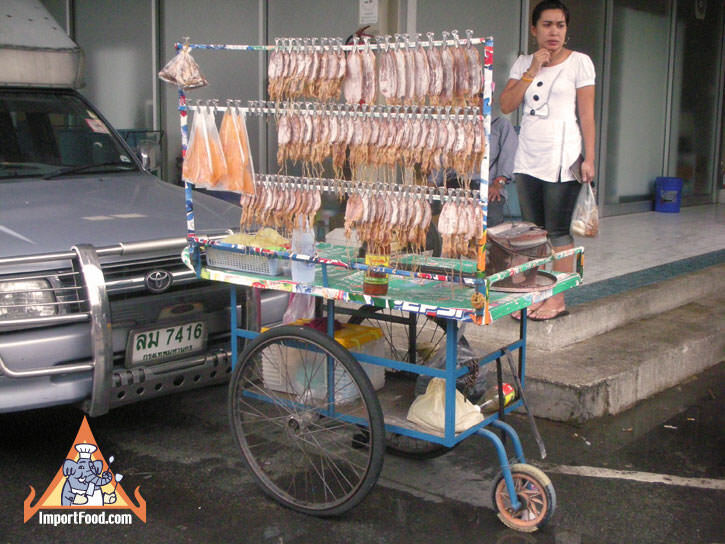 Hundreds of vendors sell everything from fresh meat, seafood, fruit, vegetables, ready-to eat snacks, and prepared Thai meals. 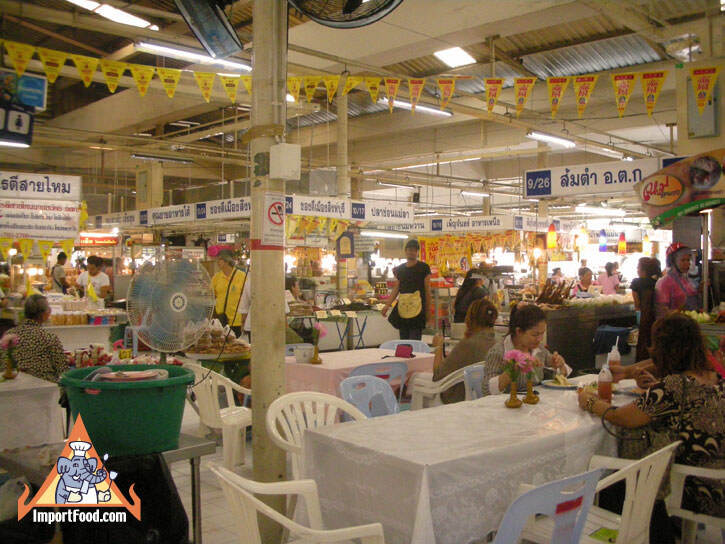 The market stalls are clean, you can be confident in the quality of everything offered. 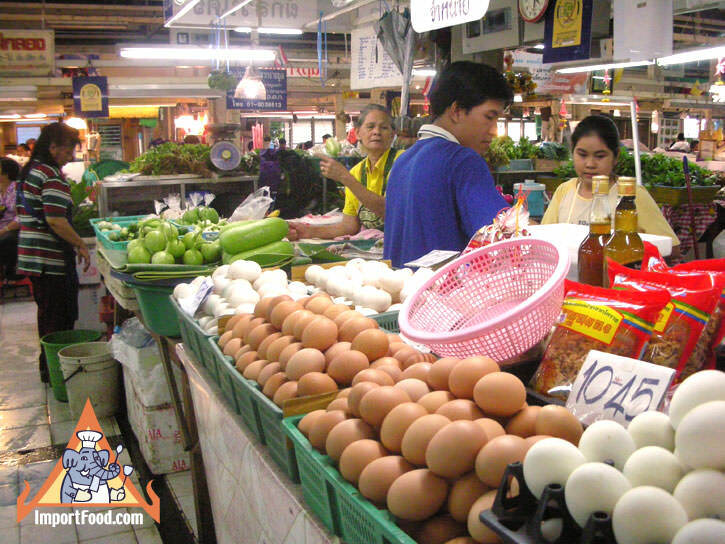 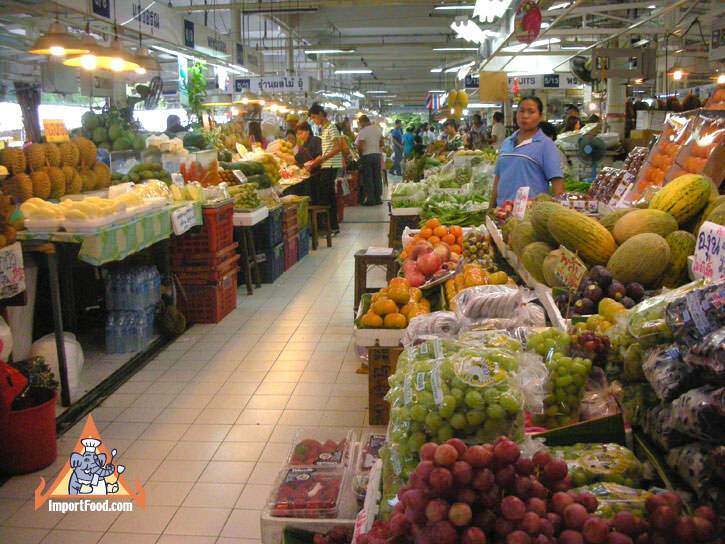 We highly recommend visiting this market, if you happen to be in Bangkok. 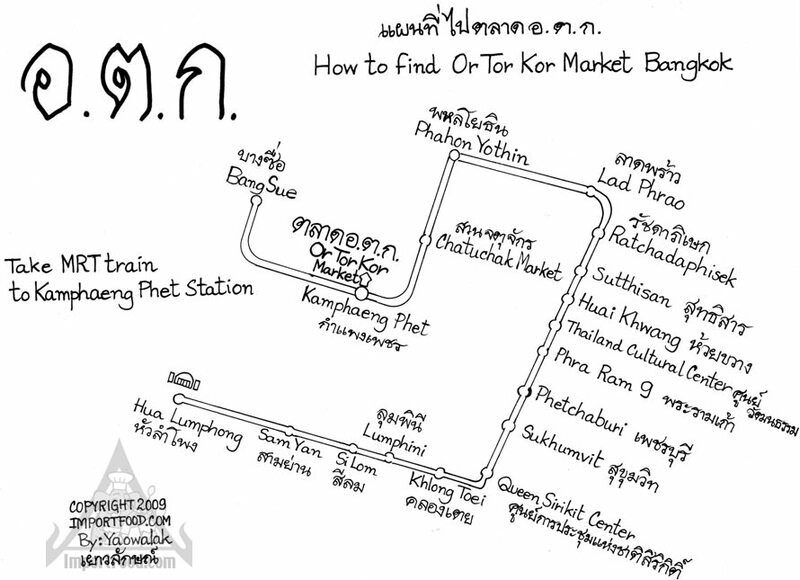 Or Tor Kor is very easy to find (located at a Bangkok subway stop). 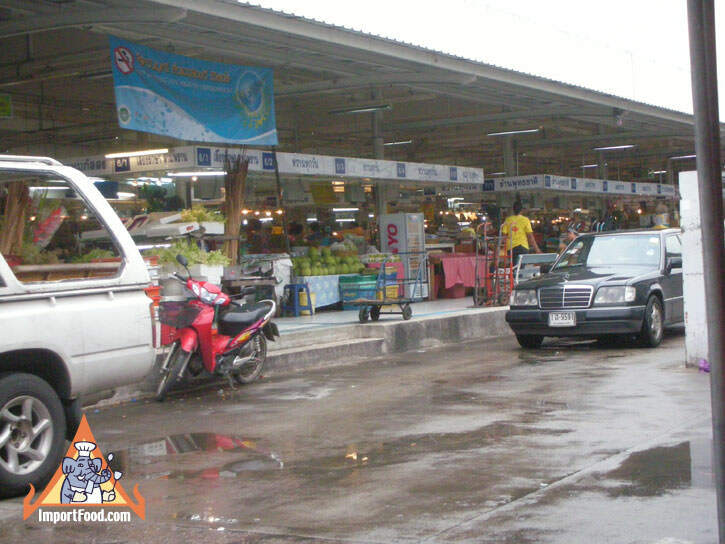 See our convenient map below in English and Thai.